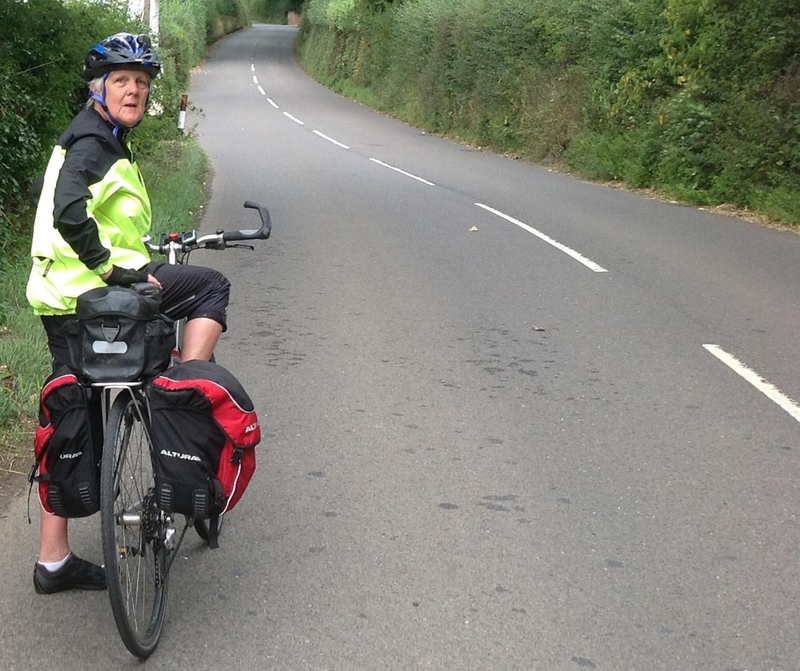 Fantastic CAFOD supporter and much loved and newly retired Head Teacher of Notre Dame Catholic Girls School in Plymouth Fiona Hutchings is soon to head out on her bike on the ancient well trodden path to Santiago de Compostela. “Why I am going on pilgrimage? Because this is the Year of Faith and Bishop Christopher suggested it. I am not sure he meant by bike! I have been to places of pilgrimage before but I have never made the physical and spiritual journey to get there. With God’s help I am going to complete a challenging journey in a spirit of reflection. I am gathering prayer intentions to take with me so that I include others and don’t spend all my time praying for myself! Why? 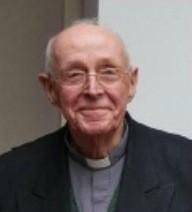 Because I wanted to do something positive to celebrate the life and work of my good friend, Father John Gilheney SDB so in his name I am hoping to raise £2000 for CAFOD. He was the teacher who inspired this teacher. He was also a keen cyclist. We think Fiona is amazing, do please share your prayer intentions and consider sponsoring Fiona… Go for it Fiona! This entry was posted in Fundraising, Volunteering and tagged advocacy, aid, aid work, CAFOD, CAFOD PLYMOUTH, Fundraising, News, Notre Dame, Plymouth, St Boniface’s Catholic College by damien101. Bookmark the permalink.